A message pops up to warn the safe but you do not need to be too concerned. So you're done! You have unlocked device programmer completely to sideload. 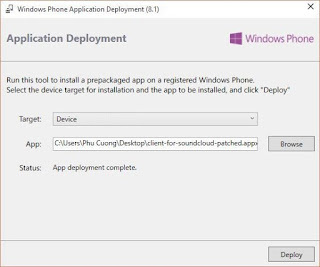 How to sideload apps using the SDK We remain as usual, you can download the SDK at Windows Phone SDK archives – Windows app development SDK fully distributed free, you just download the latest version. 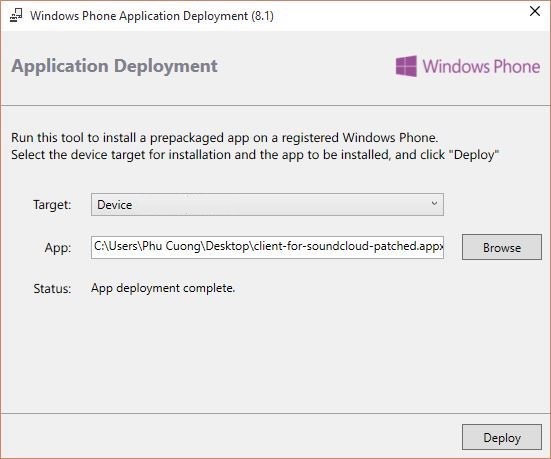 After the download is completed, run “Windows Phone Application Deployment” and then find the application file> Deploy to complete. Of course we can use other tools if available such as Windows Phone Power Tools Power Tools. 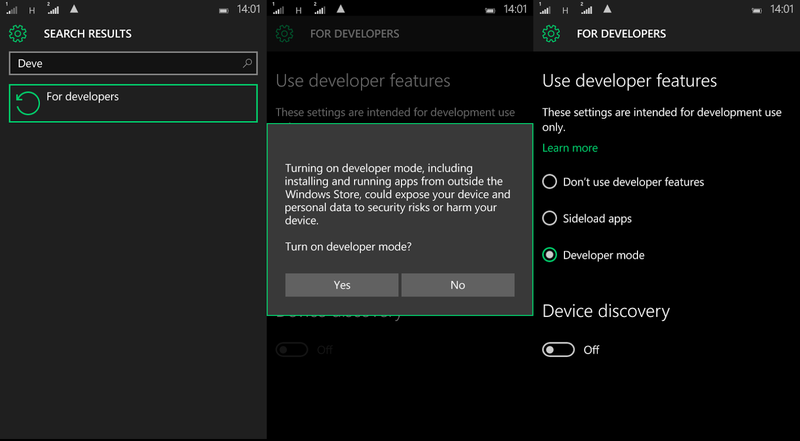 Although Microsoft has said the limit for windows phone is 20, for now it only seem to let 10 apps or games to sideload. May be they will increase the number in later builds. Its pretty simple now to deploy apps and games on to your device. 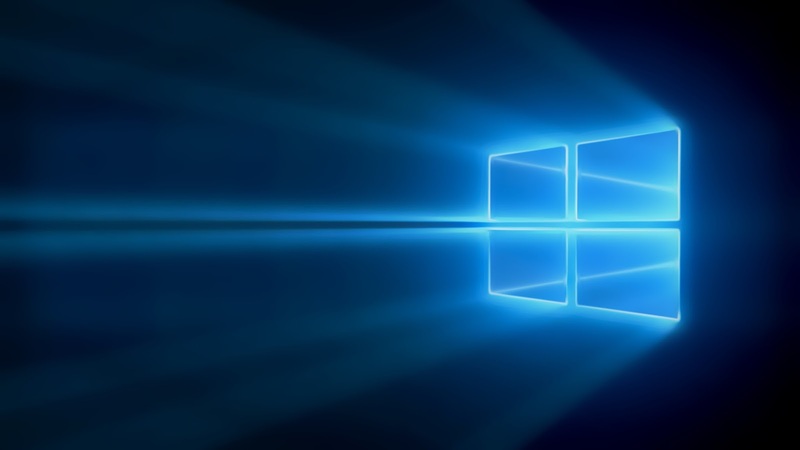 Looks like Microsoft has now realised they can't be the boss. Empowering the user is their main concern now.